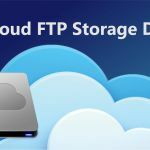 Doing anything online these days requires some access to quality programs, with easy file sharing and access to the cloud. G Suite is one way to achieve all that, offering just about all Google has to offer in the way of work flow. But what about G Suite alternatives? Are there better ways to get work done, or is it best to stick with the original and never shop around? In this article, we’ll explore those questions by handling direct comparisons between services. Before we start, we need to set some parameters. Specifically, we need to define this idea of “cloud office.” What is a cloud office? In short, it’s a set of software offerings that allow word processing, editing, sharing, emailing, and storage all within the same basic package. G Suite includes services like Gmail, Google Drive, and Google Docs—making it possible to create files and share them remotely. 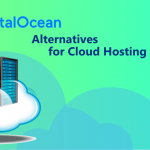 This enables what is essentially a cloud-based office to form online, which means that you can work while traveling or even with a remote team and still get work done as easily as if you shared an office with your co-workers. As you might imagine, the features offered by suites like these are varied, which means that one might expect to pay a lot of money for the rights to use them. But there is enough competition in this sphere that there are G Suite alternatives worth exploring. 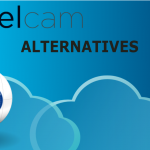 To get a better sense of these alternatives, we’ll look through a list of competition and try and weigh which ones offer the best value. With that in mind, what are the G Suite alternatives you’re going to read about here? We’ll explore them each one by one, offering an overview of their features. By the end, we’ll also do direct comparisons so you have an idea of the advantages and disadvantages of each. 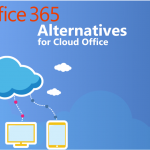 The key here is understanding which of the features are the most important for you to explore and where your specific priorities lie when it comes to a cloud-based office. To handle these direct comparisons, we’ve selected the G Suite Basic plan. Why this plan specifically? For starters, it’s a plan that most entry-level consumers are likely to select. But it’s also important to use a standard like this so that the direct comparisons we draw between G Suite and G Suite alternatives are as honest and direct as possible. 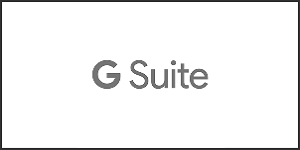 It isn’t fair to compare a luxury version of a software to G Suite’s basic plan, and vice versa. To that end, we’ll select the plans that are as close as possible to each other. On the surface, we’re looking at two very comparable services when comparing G Suite Basic and Office 365 Pro Plus. The prices are approximately the same—unless you have so little extra to spare that the difference between $12 per month and $5 per month is considerable, or have so many users that it’s important to shave off this type of expense. 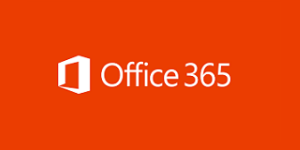 But there are plenty of things to like about the Office version, thanks in part to the fact that most office suites like this are simply looking to emulate all the programs that Microsoft puts out there: Outlook, Word, Excel, PowerPoint, OneNote, etc. Having all of these at your disposal is invaluable to those who are familiar with the platforms. It was important enough not to have a business email attached to this that we thought it bore mentioning here. No business email from Office is fine—it means you’ll simply have to rely on something else. 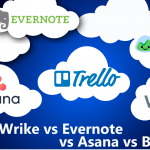 But when using a suite of features, it can be important for some to keep things simple and use the same service for all of their online work endeavors. Office comes close, but doesn’t quite get there. 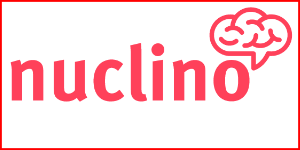 There’s a lot to like about Nuclino, particularly for those in startups that have to save money without losing out on the functionality and features they need. For example, using unlimited items and team members with the basic plan means that the price of $5 per user per month isn’t just a way to get the service’s foot in the door—they really want to provide quality at a reduced price. They do cut corners in other areas, particularly in the realm of the lack of storage, but for most basic uses, 10 GB of storage will be more than enough. As your business needs grow, you might find that you have to escalate beyond this—but for now, it will likely suffice. The strong version history also makes it easy to backup with Nuclino, which is important for those who hate to work long hours on projects, only to lose the fruits of their labor. 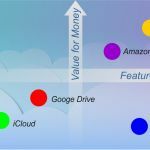 Nuclino might not be the “brand name” that some are seeking when they look for G Suite alternatives, but there’s enough to like here that any budget-conscious user should at least be aware that Nuclino is out there and serves as a viable option. There’s a lot of value to be found here. Zoho is one of the best G Suite alternatives not because it’s comprehensive—although it is that, and we appreciate it—but because of the raw features they offer for the price. At $5/user/month, it’s about as low as you’re going to find in anything priced at this tier. And for 100GB of storage per user, that’s a tremendous amount of value. If you’re searching for anything based on how much storage you’ll get for the value, you can probably declare that search over—with Zoho, you’ve found it. What about other features? Unlimited file versions, simple GApp integration, and easily sending files to non users of Zoho docs all pull this together. 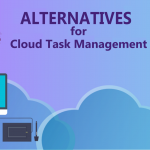 If there is any one single “budget” option on this list of alternatives, Zoho is probably your top candidate. 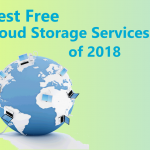 There are other services to be found for the price, but with that much storage, you won’t find the same features at this lower “basic” or “standard” tier. In short, Zoho should be at the top of the list for anyone looking for G Suite alternatives. The pricing here might be enough to drive you away, but keep in mind that the pricing model goes down as you add users. With $10/month per additional user after the basic pricing model, you can add plenty of team members without breaking the bank. And what do you get for all of that value? You do get plenty—unlimited storage with the pricing plan, work email, spreadsheets, unlimited “living” docs. Put it all together and the pricing isn’t too bad—but it probably won’t serve as your initial, entry-level G Suite alternative. It’s better served for larger organizations that can foot the bill. 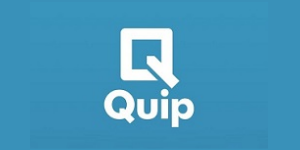 As for the functionality itself, Quip is a little unusual, but offers plenty to like when it comes to features. It’s intuitive enough to use, and while it’s not exactly as intuitive as using Microsoft Office products (simply due to product familiarity), there’s no reason that onboarding new users will be particularly difficult. In all, it’s worth a mention on our list of G Suite alternatives for its value, despite the unusual pricing structure relative to the niche. 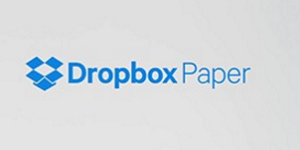 Finally on our list we have Dropbox Paper. Dropbox is a familiar name to anyone who has looked at cloud storage in the past—and in fact, many will argue that it’s the top name when it comes to that. 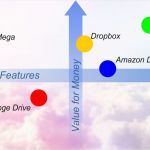 Dropbox’s reputation in cloud storage doesn’t end there. Dropbox Paper is an attempt by the company to move into full “suite” mode when it comes to handling business online. And while details on the site itself can be hard to find, Dropbox is not unfamiliar at all. 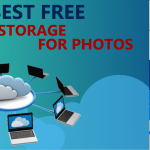 You’ll find that storage is not added to the storage used on the free account with Dropbox, which is a major plus here to anyone already using Dropbox’s free features. The strong security, which many have compared favorably to Google’s suite, is also very impressive. At $13/user/month, there’s still a lot that has to go into Dropbox Paper to make it as good a value as some of the options on the list, but many find that Dropbox Paper is a perfectly viable alternative that has a lot to offer, even if the price is a little higher than some of the other basic options here. Whether you need to share files online with cloud-based storage, share quick emails with free addresses, or simply construct files that you can send to clients easily, there are plenty of ways to go about it in today’s web world. 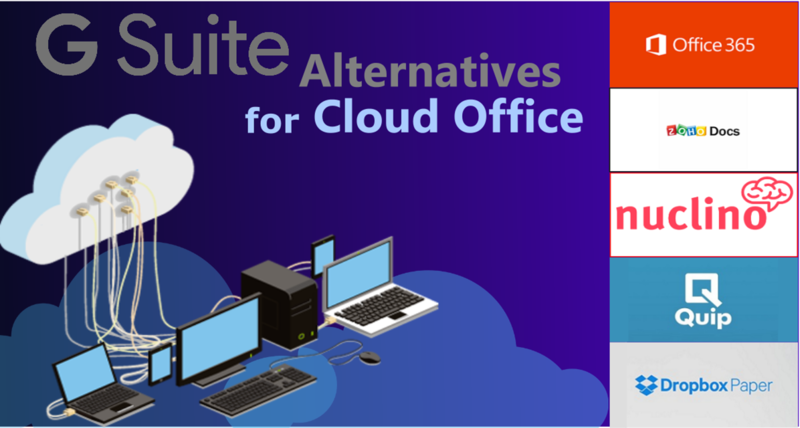 The G Suite alternatives you see here offer lots of promising options for anyone who wants something separate from the main Google offerings, while the familiar names such as Office and Dropbox are familiar territory to anyone who’s done business online in the past. 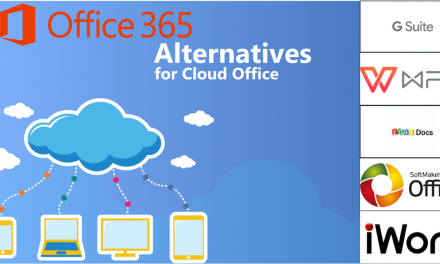 Put it all together and you have plenty to sift through as you research the best cloud-based office solutions here.